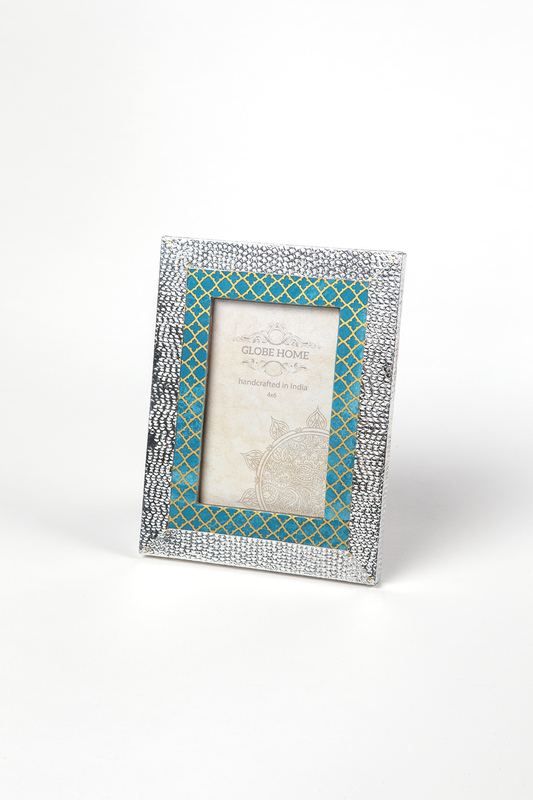 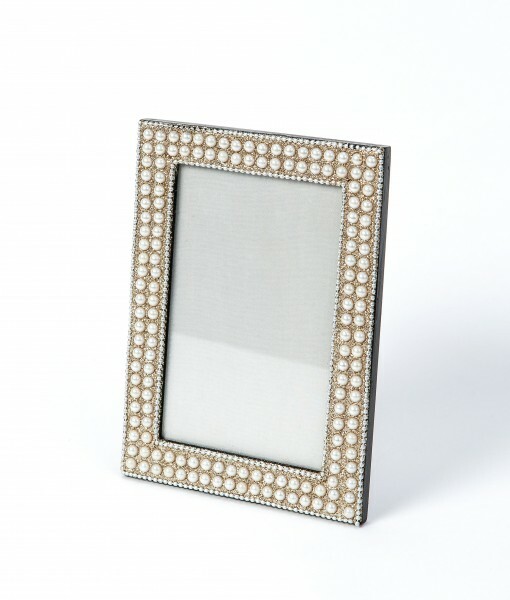 This intricate design photo frame is ideal for showing off your favourite holiday snaps. 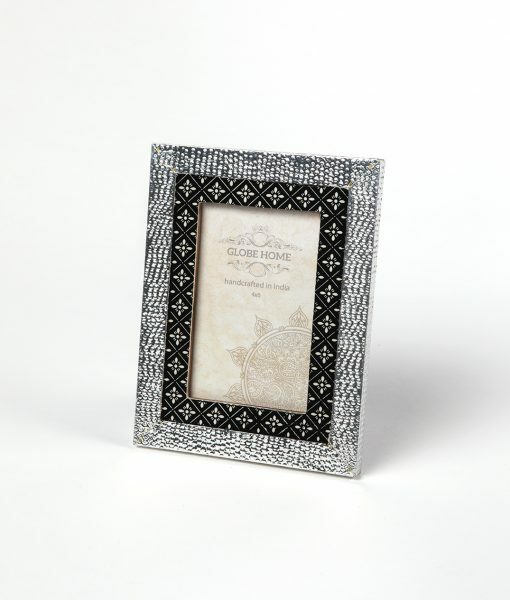 Also available in black and silver finish. 4×6 inch photo frame, price is for pack of 4.